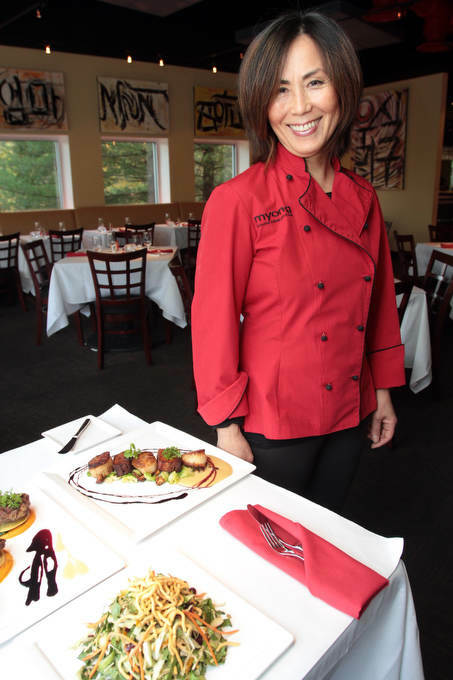 Myong Feiner, the owner, with her husband, Rob, of Myong Gourmet in Mount Kisco, is taking over as executive chef of the restaurant. “Garden vegetables, sustainable fish and meats, flow naturally from Myong’s childhood in Korea, where villagers grew their own crops, raised livestock, and fishing was a necessary way of life,” says the press release. Myong’s new menu, after the jump.